Oooooh Roemer is painting! Exciting times! Thanks for the tutorial link! I will have to get on this facebook thing.. I got you marked down for Friday Greg, so still plenty of time for you to prepare your Boyz. 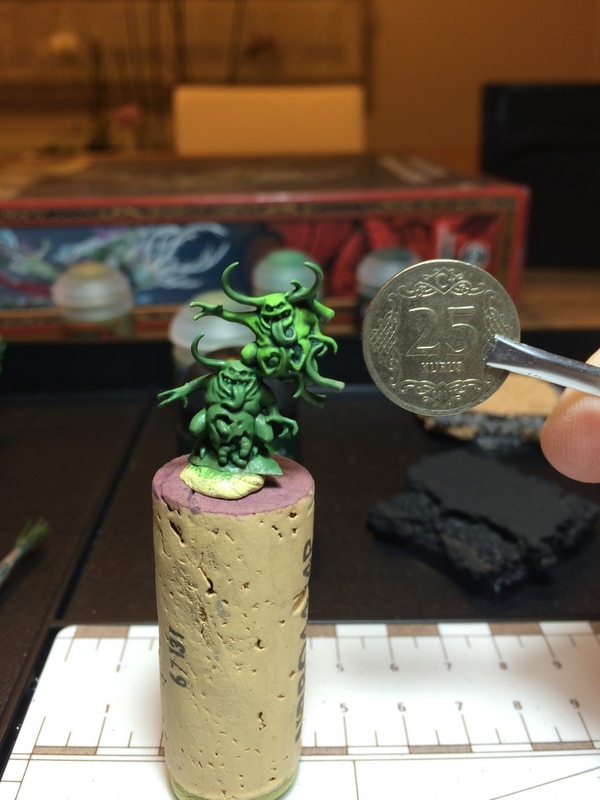 I hope to nominate you with the very same Nurglings you see here! Black Templars, one of the hardest chapters to paint convincingly. Will be a pleasure to see them! Haha! Except now I am not happy with them, being as I’ve learned so much since I painted the last set!! Wonderful Nurglings there, I must say! And congratulations on the facebook thing! Glad to be back at it? I’ve been feeling the need to get the brushes out again lately, but so far, nothing… Soon! You’ll get it back, just like I did. 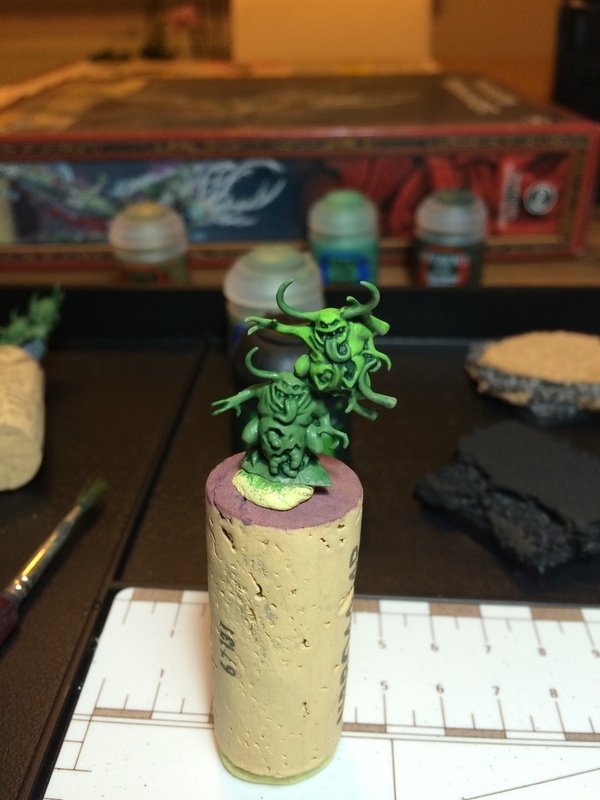 It was a temporary madness where I thought I’d not do justice to the models I assembled… but now I think otherwise. One by one I’m gonna finish them.